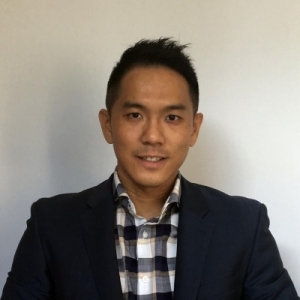 One of the key principles Ricky puts into practice is to “seek first to understand before being understood” – recognising that all clients are unique, he would provide tailored financial advice only once he has fully understood his clients’ needs. He has been advising his clients in this way since the very first day he set foot in the industry in 2010 with The Co-operative Insurance Society (CIS), which was built on good ethics and face-to-face financial advice. 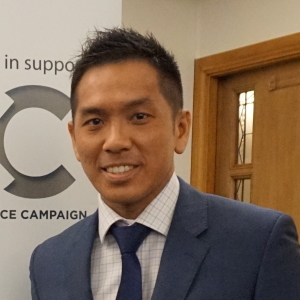 As well as achieving a BSc (Hons) degree from the prestigious London School of Economics (LSE), Ricky is a Chartered Financial Planner with the Chartered Institute of Insurance (CII) and is a Fellow of the Personal Finance Society (PFS). 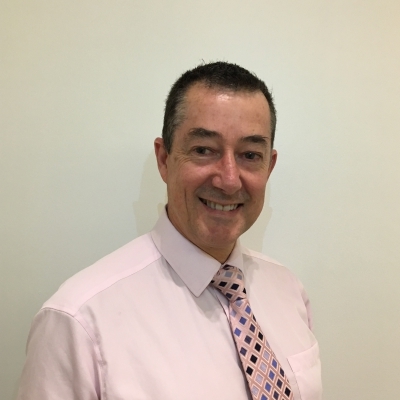 He has also completed the Level 6 Advanced Diploma in Financial Advice (IFS), the Investment Management Certificate (CFA UK), and has further qualifications to advise on Mortgages, Equity Release and Long-Term Care Planning. This puts him amongst the highest qualified advisers in the industry and makes him well positioned to advise on the most complex of cases. In his spare time, he enjoys personal development and frequently listens to mentors and motivational speakers, such as Brian Tracy, Zig Ziglar, Anthony Robbins and Stephen Covey. There’s also active side of him too, taking on hobbies such as Dragon Boat racing, tag rugby, badminton and indoor rock climbing! He enjoys spending time with family, travelling and gaining new experiences. In 2016, Alan was awarded the Chartered Financial Planner title from Chartered Insurance Institute (CII). More recently, in 2017, Alan was named a Fellow of the Personal Finance Society (PFS). Many financial advisers aspire to use designatory letters and titles as a badge of their professionalism, and the pinnacle being ‘Chartered Financial Planner’ status. Alan has enjoyed a successful career since he first started advising in 2008 at the Co-operative Insurance. His longest client has been with him since day one, which is a testament to his integrity. Alan holds an Advance Diploma in Financial Planning with the Chartered Institute of Insurance (CII) as well as a BSc Honours degree at the London School of Economics (LSE). In his spare time, Alan enjoys running and is a keen badminton player, but he still finds it challenging to keep weight off because of his wife’s love for baking. Consequently, he finds himself eating cakes, muffins, cookies and all those other ‘good’ stuff on the weekends. Steve is a strong believer in taking care of his clients and putting their interests first. He joined IFS Wealth & Pensions in May 2017, bringing over 20 years’ experience of working in a client advisory role in financial services, including The Co-operative Insurance Society (CIS). Steve is a husband and father to two sons. In his spare time, he is an avid Arsenal supporter and football fan, and enjoys Archery.